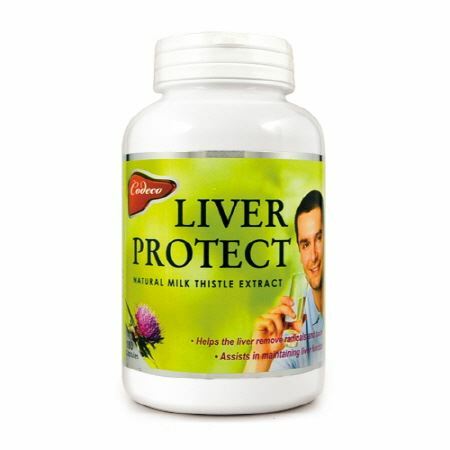 Milk Thistle is one of the most studied and proven liver supporting herbs and provides superb antioxidant protection and rejuvenation of liver cells. Research supports the use of milk thistle treatment for viral and alcoholic hepatitis, and liver cirrhosis. Chanca piedra, or Phyllanthus niruri, is a well known Amazon rainforest medicinal plant that has given naturopaths a powerful plant ally in supporting bladder, kidney, gallbladder, and liver health. Recently, many research studies investigated the liver protecting action of Chanca piedra against acetaminophen toxicity and their results showed that a protein in Chanca piedra protected liver tissues against oxidative stress, probably by increasing Antioxidative defenses. Schisandra is a fruit used for centuries in Chinese medicine. It is considered a toning and adaptogenic herb, helping improve the body’s resistance to stress and improve liver function. Alpha-lipoic acid is a potent antioxidant capable of extending the life of other antioxidants like vitamin C, glutathione and vitamin E. Curcumin is used in traditional medicine as an anti-inflammatory and for digestive complaints. is responsible for the manufacturing of Codeco Liver Protect and they take full responsibly for their claims.